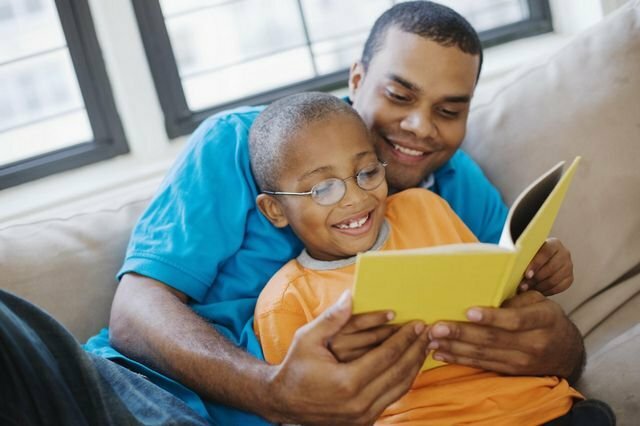 Please Join us December 5th at 8:00 at the media Center of James A Shanks Middle School for our Read 2 Me Dad Event. Please bring your kids to school and have Coffee, Juice and pastry and read to them! Also this is during our book fair so you can buy books and cool stuff for Christmas Presents and stocking stuffers.